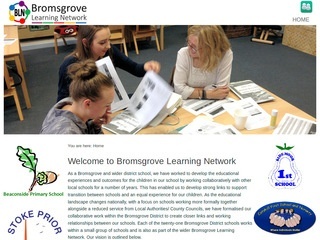 We offer a full range of website services for school including, site development and staff training. Your kids clubs want to reflect the fun to be had and the skills you develop with your students. 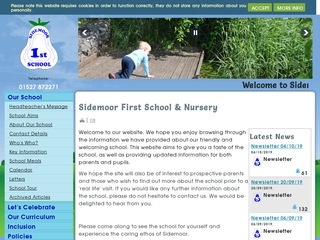 Your website is your glossy prospectus to new parents and the first port of call for OfSTED. 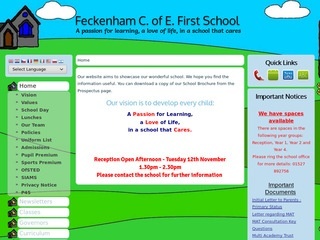 The content, layout and information needs to be right and reflect the ethos and vision of your school. 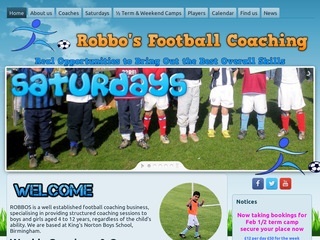 Your website can be branded and colour themed to your current logo and uniforms and kits. If you need a logo recreated electronically then we can do that for you too! 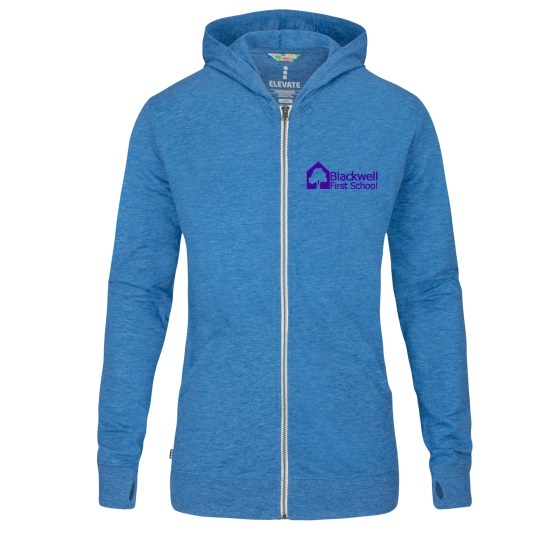 Do you need glossy brochures or fundraising calendars, then we can design the perfect items for you. Set the tone for your school to new parents with oversized A4 folders. 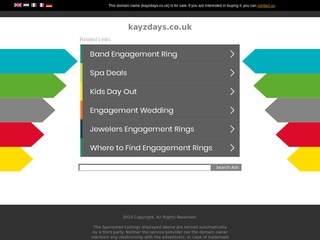 Add your own documents and create a mini term dates card for the business card slot. 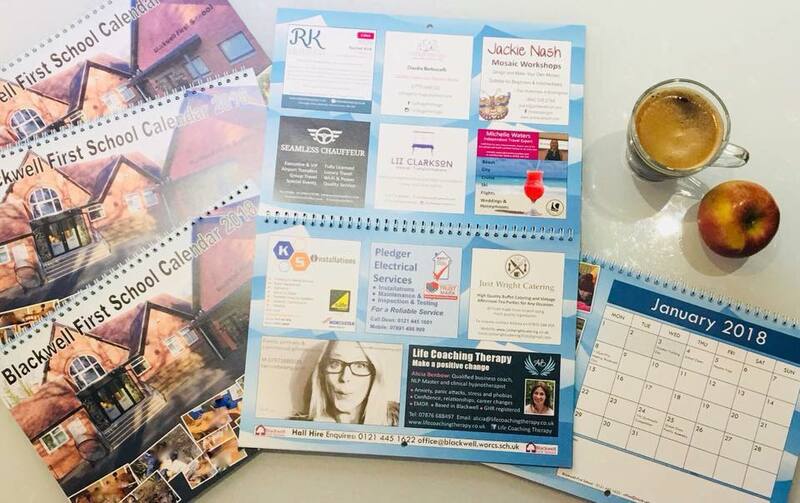 A4 full colour calendars are a fabulous way to raise money. 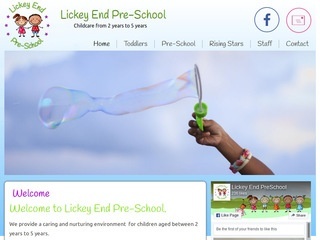 Paid adverts can be added to cover the design and printing costs and make a profit before you even sell one! 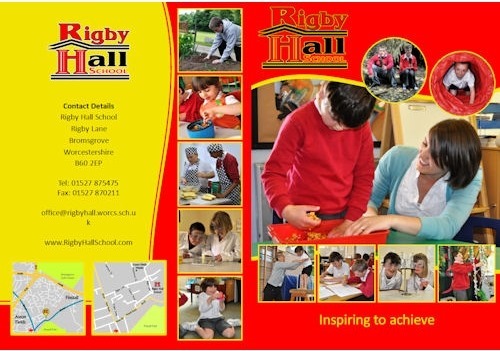 Sell to parents with all the school calendar dates all ready inserted so there is no excuse not to know when school terms start or when The Black Country Museum visit for year 6. Why not get that overhead view of your school, a single photo that shows off your school and its grounds. Take a high up shot of forest school, the school memorial garden, the fields and playgrounds. We have CAA permissions to fly for commercial purposes so can send our drone high into the air and capture the whole scene. We follow strict regulations and full site reports are completed prior to the agreed appointment time. We take safety very seriously and do not fly in the rain or high winds or over crowds of children. 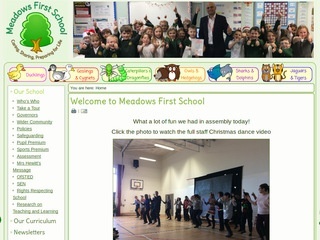 Whether it is school uniform, jumpers, cardigans, t-shirts or polo shirts, we can offer you competative prices. 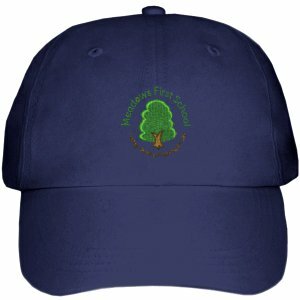 Add a special memory keepsake to every school trip or residential with a printed t-shirt or cap. 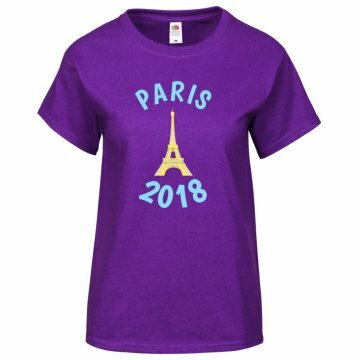 Are you taking the teens to Paris or across the Brecons then a bright t-shirt makes them stand out in the crowds. 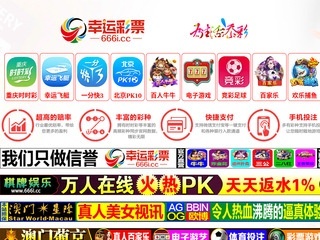 We can desgn the logo or use your own and get the t-shirts printed and delivered to you. Your privacy is guaranteed. We hate spam as much as you do!